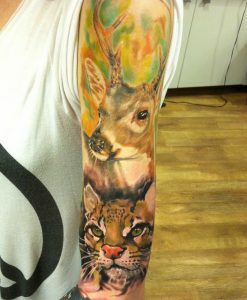 Animals and human being have a natural affinity for each other. 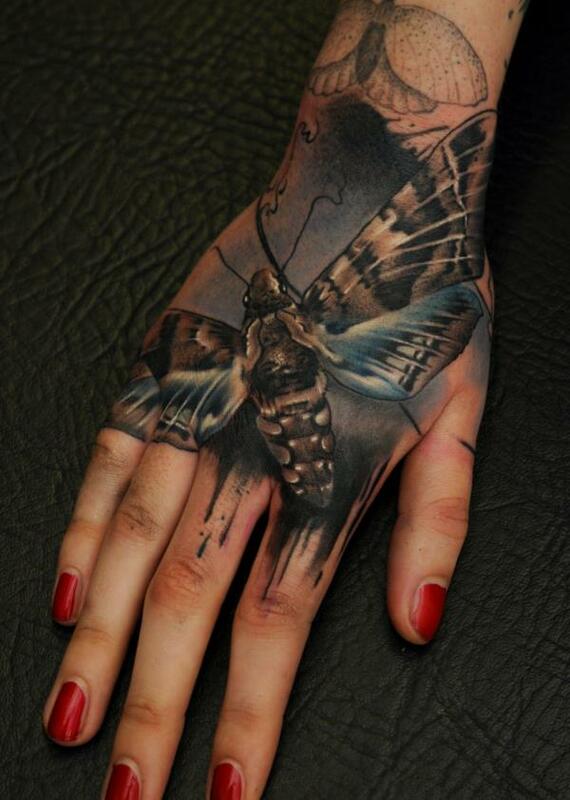 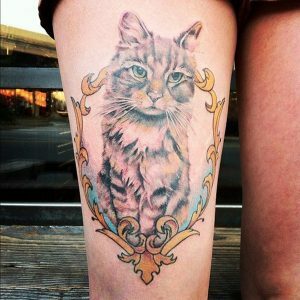 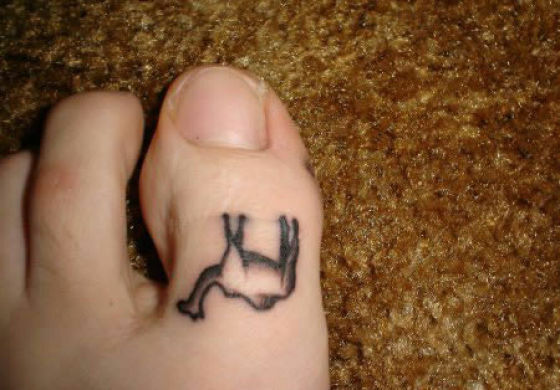 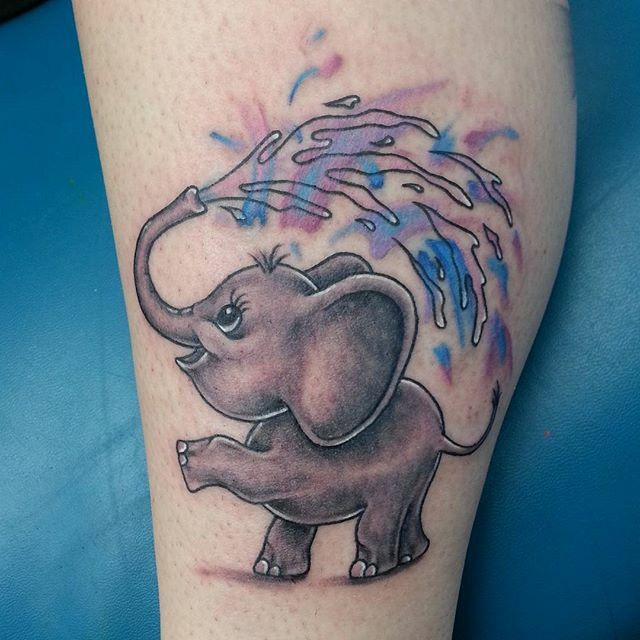 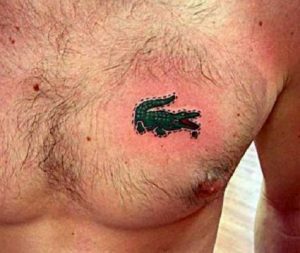 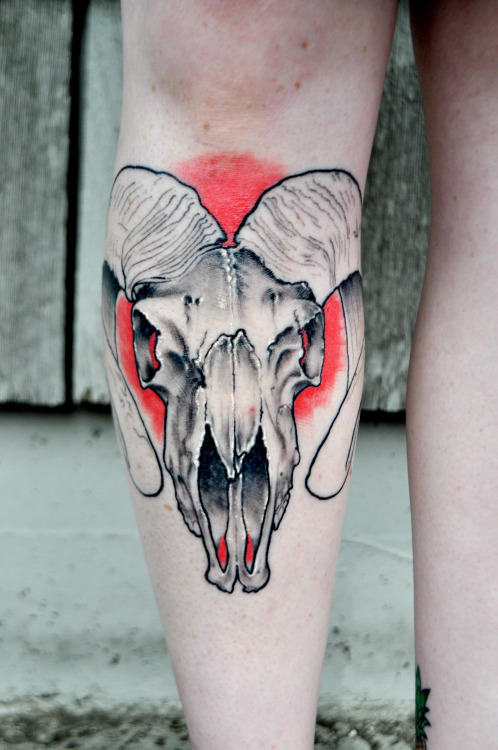 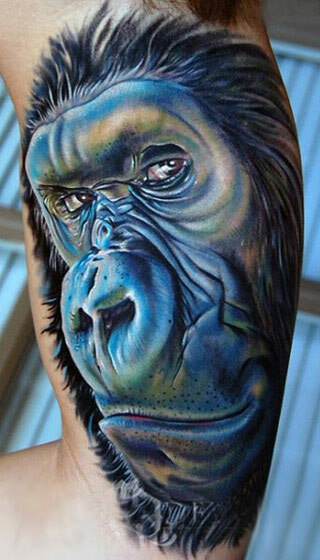 An animal is an extremely popular theme for tattoo lovers around the world. 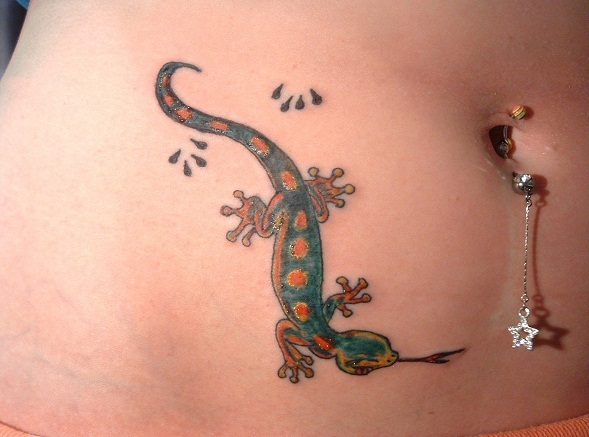 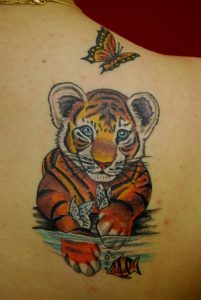 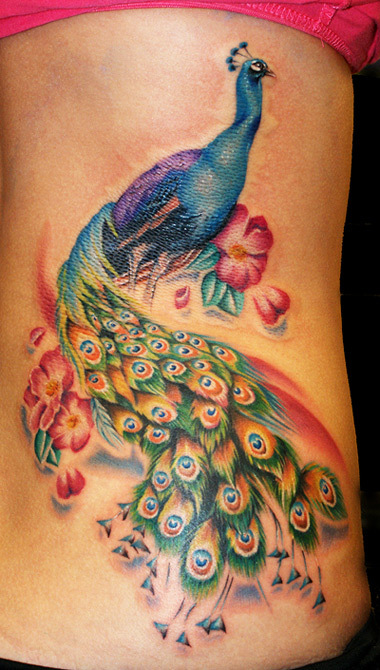 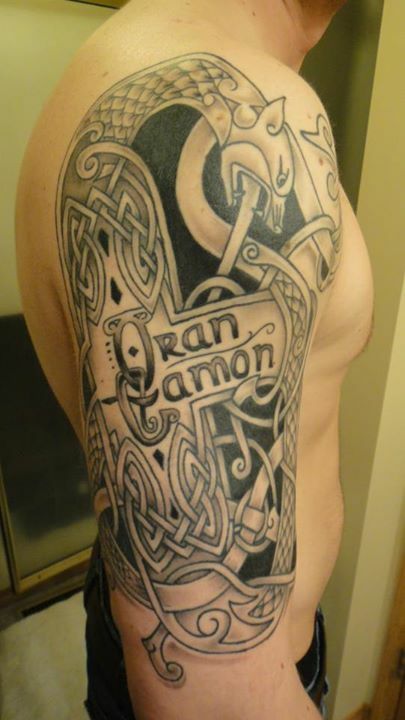 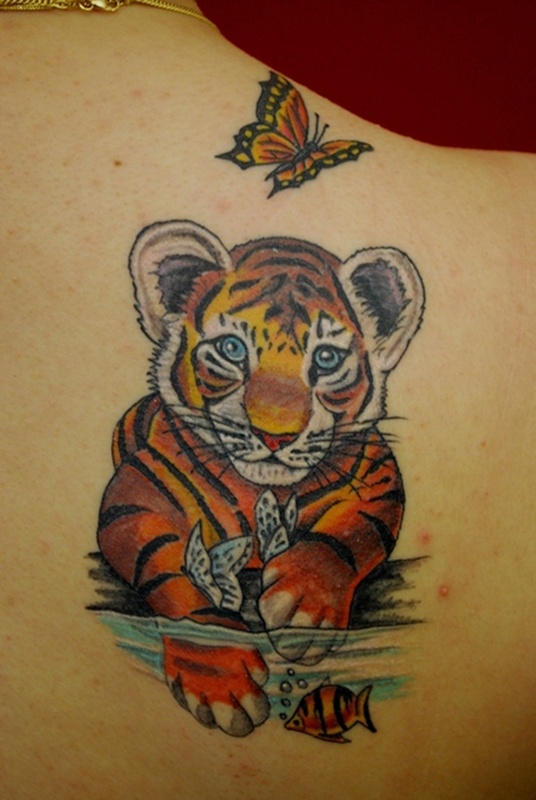 Some of the most common animal theme tattoos are snakes, koi fish, tigers, cats, dogs, butterflies, horses and birds. 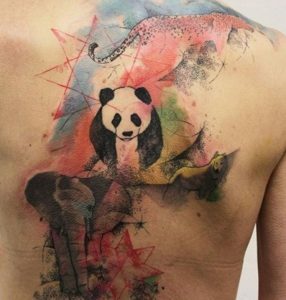 Each and every animal symbolizes a certain feeling, capacity or emotion that makes this favorite among tattoo lovers –both men and women. 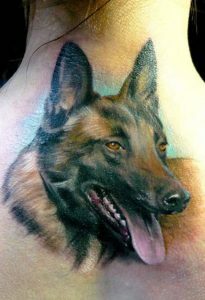 Some portray it for its deep meanings, while some ink it just for fun, just for the love of animals. 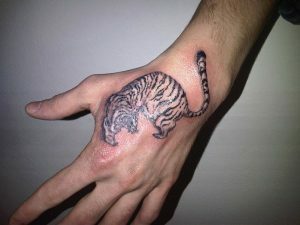 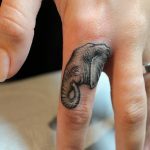 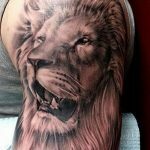 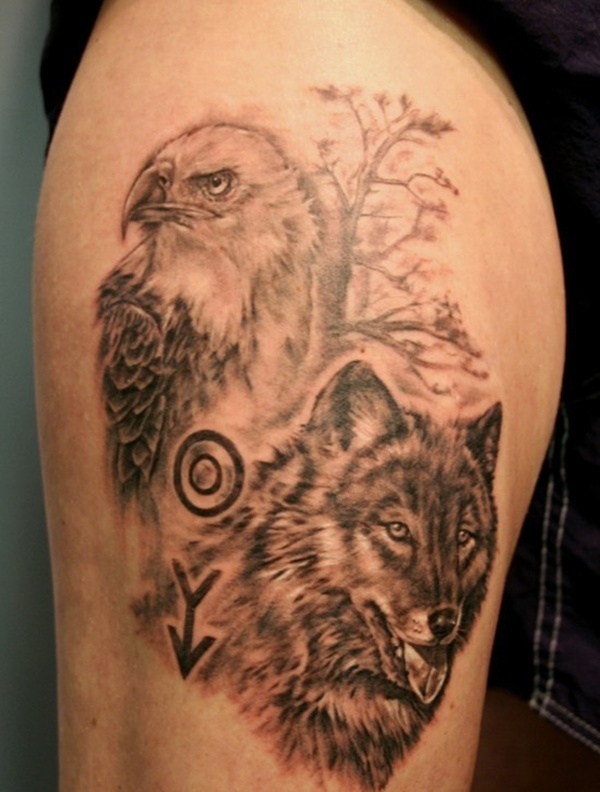 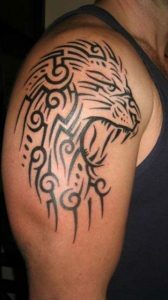 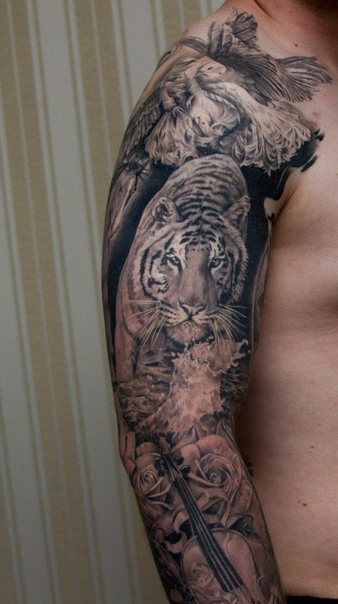 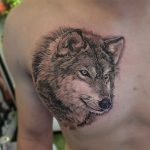 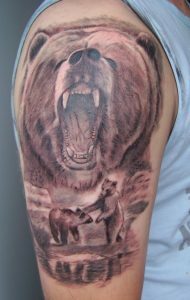 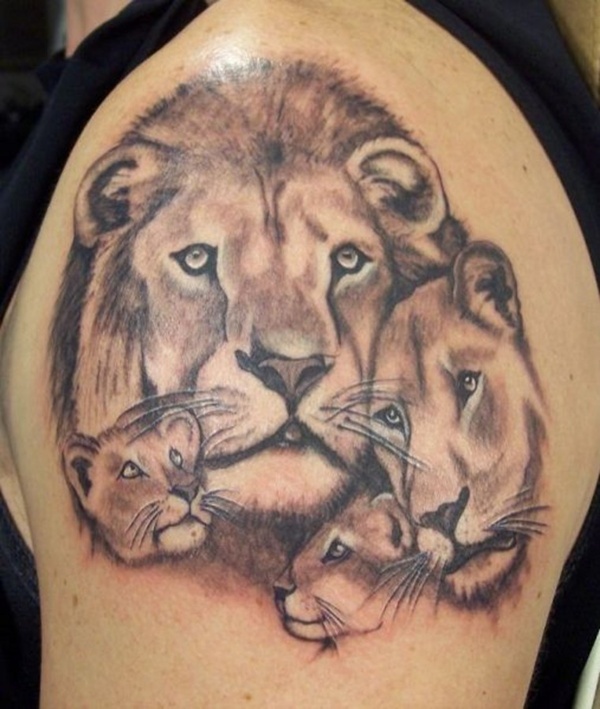 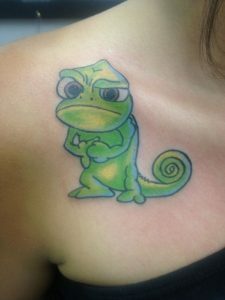 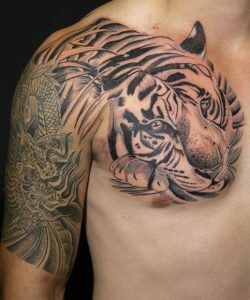 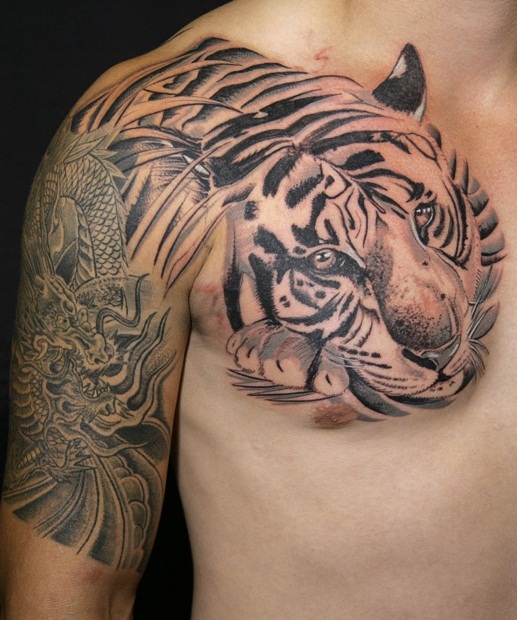 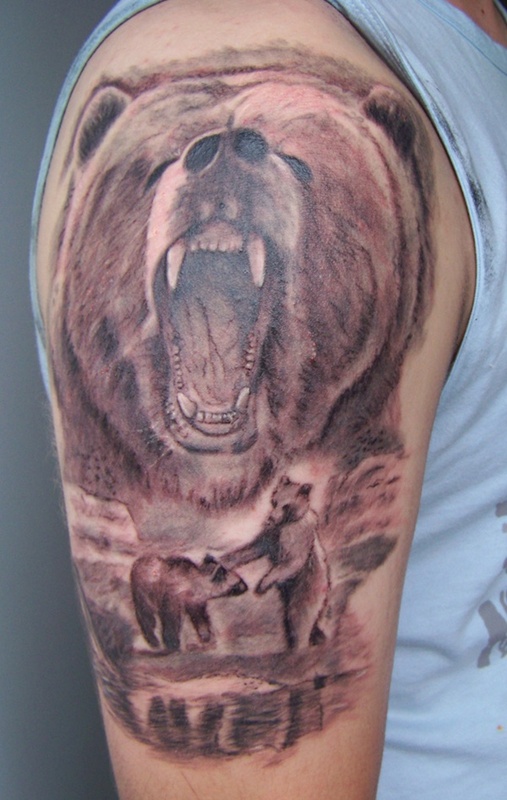 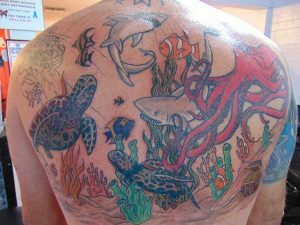 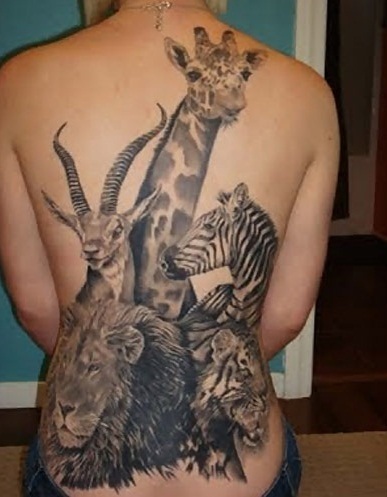 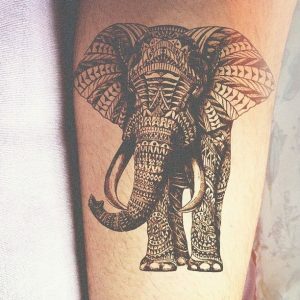 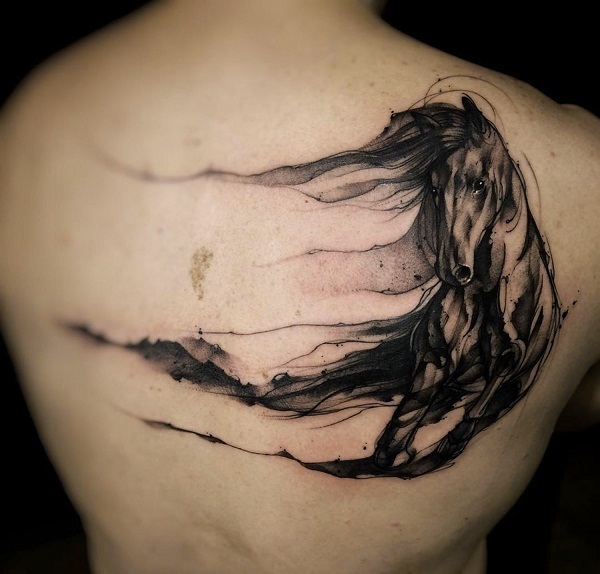 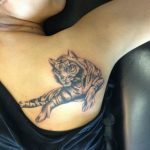 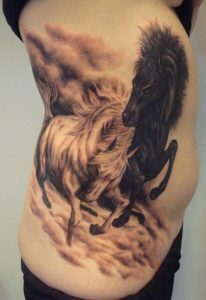 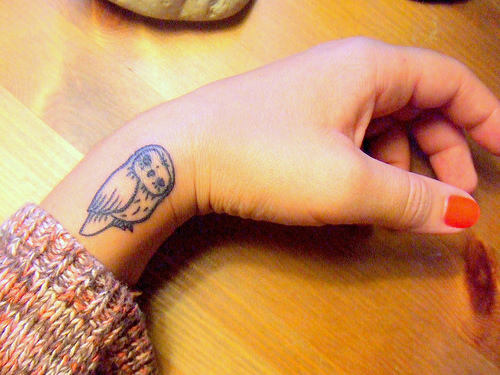 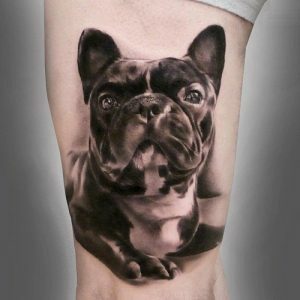 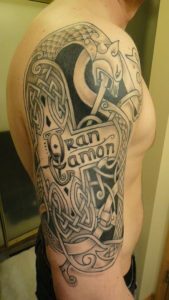 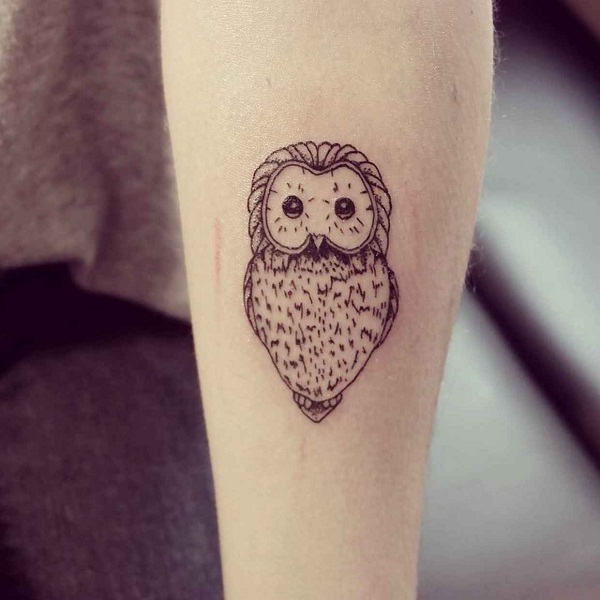 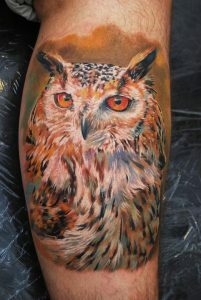 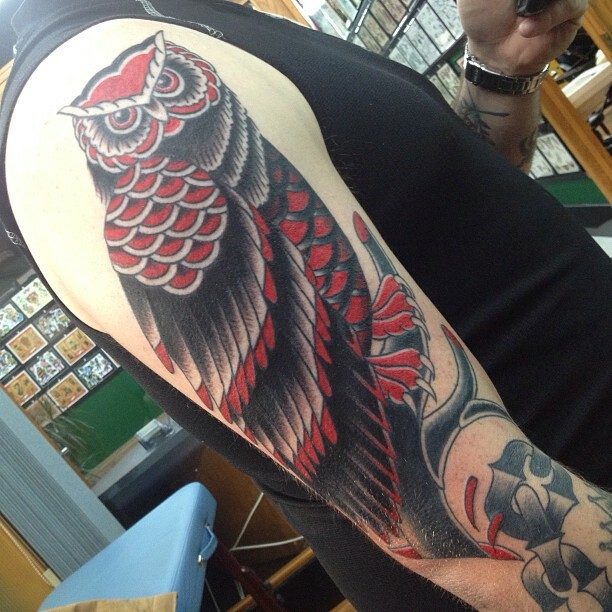 Take a look at the following pictures to get some idea as how you can portray animal theme tattoos.